We offer full mortgage brokering services. Our wide network of financial institutions, provide competitive finance rates. And given that we are not tied to any one lender we can shop your deal around to find a super completive rate. What better way to pay off your loans off faster. Owner occupier home loans for first home buyers. Finance for Trusts and Investment Structures, including Self-Managed Superannuation Funds. Business loans for Commercial Real Estate. Finance for Property Renovators & Developers. Vehicle & Equipment Finance – Chattel Mortgage Leasing. Re-financing for a better deal, lower interest rate loans or more flexible re-payments. With the passage of time everything changes. The income of last year doesn’t quite stretch to cover the expenses of this one; rising interest rates and legislative changes serve to alter your circumstances and, to a greater or lesser degree necessitate a new look at how your finances are structured and your assets protected. As part of our assessment we consider your current finance arrangements and can provide specific advice in relation to your current situation or future plans for personal, business and investing reasons. 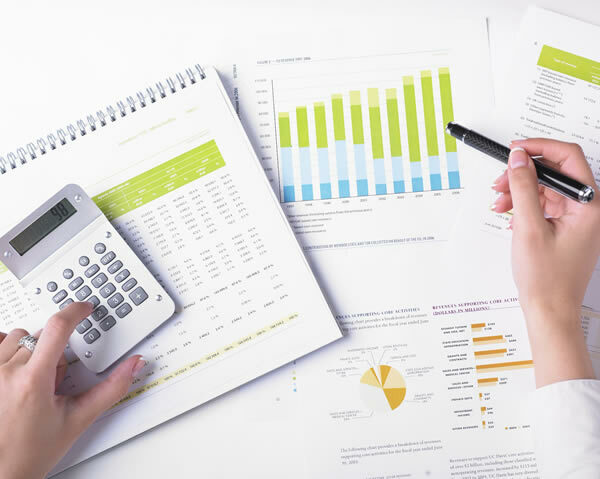 We will work closely with you to gain an in-depth understanding of exactly how your finances are structured. Identify where, from a financial aspect, you are today. Identify any problems with your current investing and/or structures. Enable you to create a detailed plan of action for future wealth creation, tax minimisation and asset maximisation.